It’s Prowl season again! 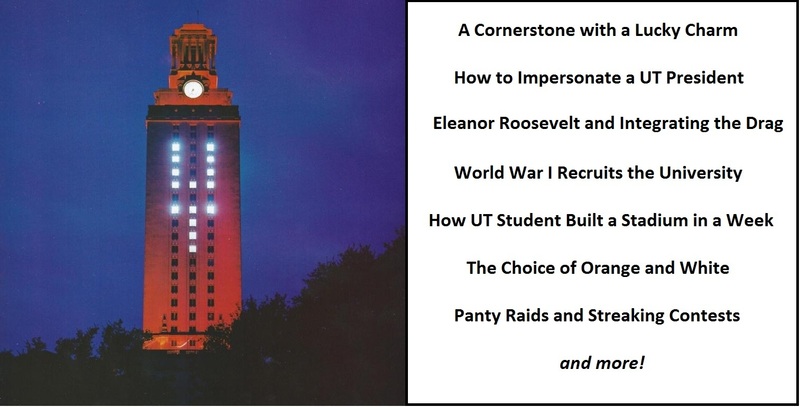 The Moonlight Prowl is a nighttime walking history tour of the University of Texas packed with anecdotes of student life, UT traditions, campus architecture, and University history. Everyone is welcome to attend. RSVPs are appreciated but not required. You can use the Facebook event here.